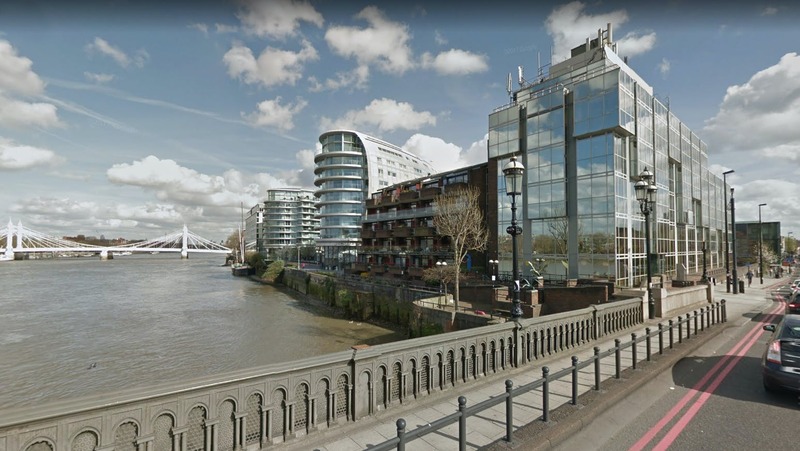 The property, a prominent glass clad building, sits on the southern bank of the river at the foot of Battersea Bridge. 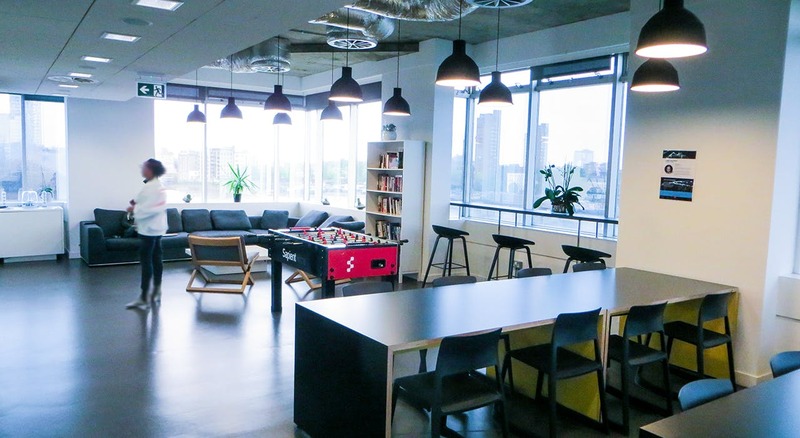 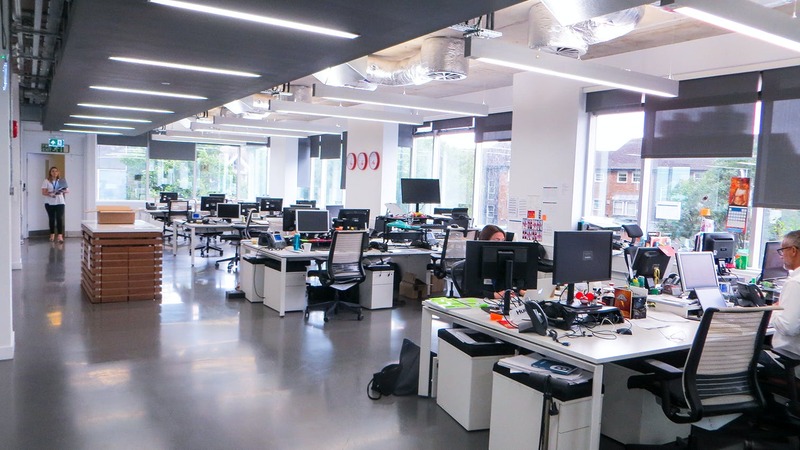 The offices have been refurbished internally to provide a bright and contemporary workplace with exposed air-conditioning and services, modern lighting and polished concrete style flooring. 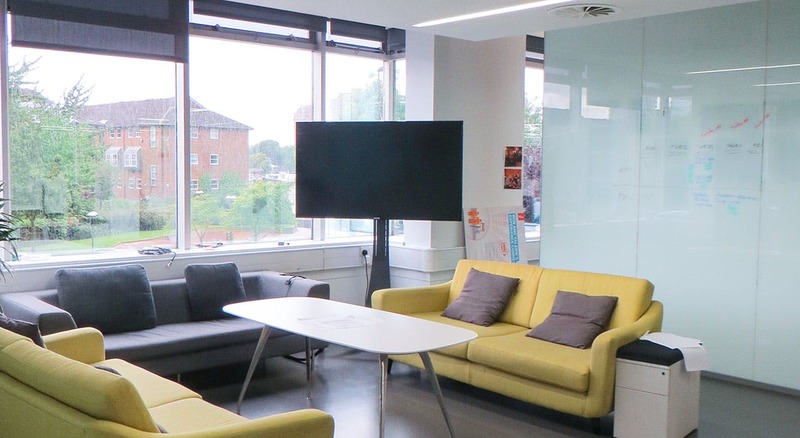 The current fit-out provides predominantly open plan areas with a number of private offices and meeting rooms. 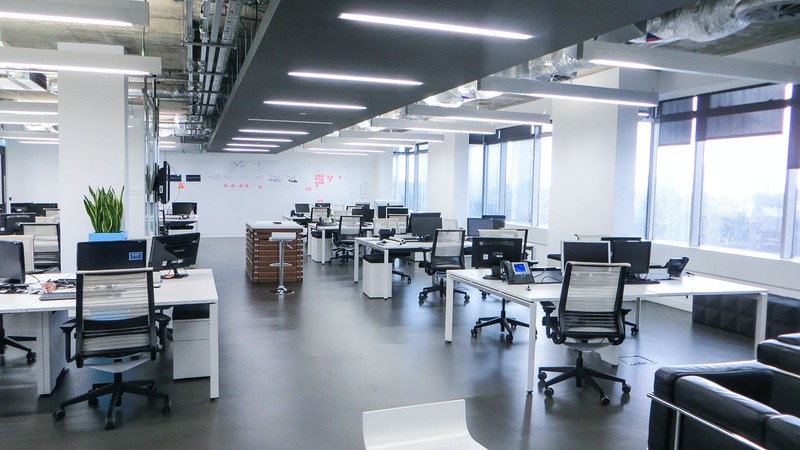 There are 18 car parking spaces on site providing roughly 1 space per 1,000 sq ft. 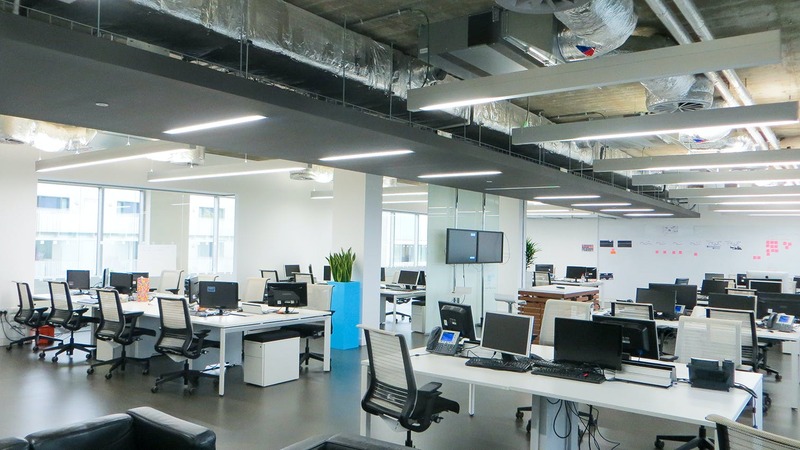 The Glassmill provides an opportunity to find an office to rent in Battersea.